Every trip that I go on I always try to make sure that we get to do something adventurous and something that we haven’t really done or seen before. 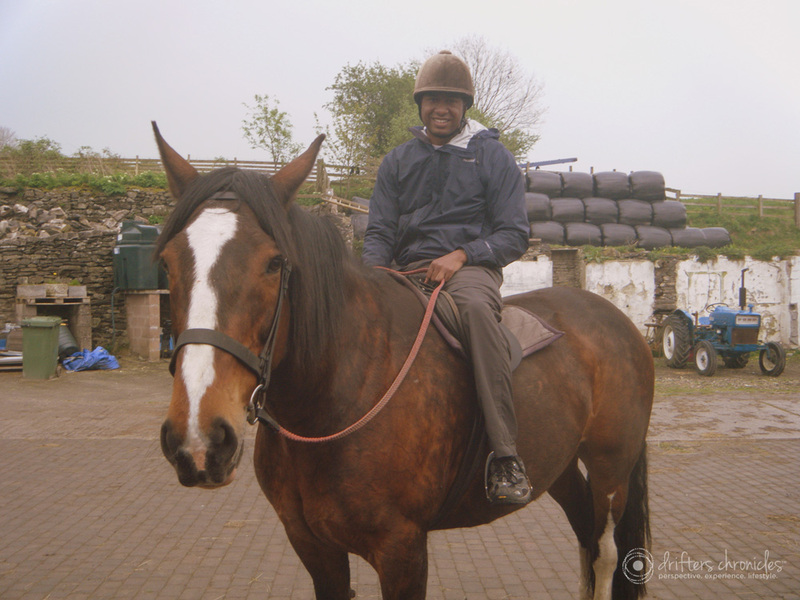 When we visited the Lake District in England I researched horseback riding… because what could be more English than riding in the countryside. If you are visiting the UK you should definitely look into horseback riding as one of your activities. I fell in love with this little island castle. It was a rather unique experience to walk across the stone footpath to the island surrounded by Mount’s Bay. In order to truly experience this fascinating castle you need to plan for a whole afternoon. 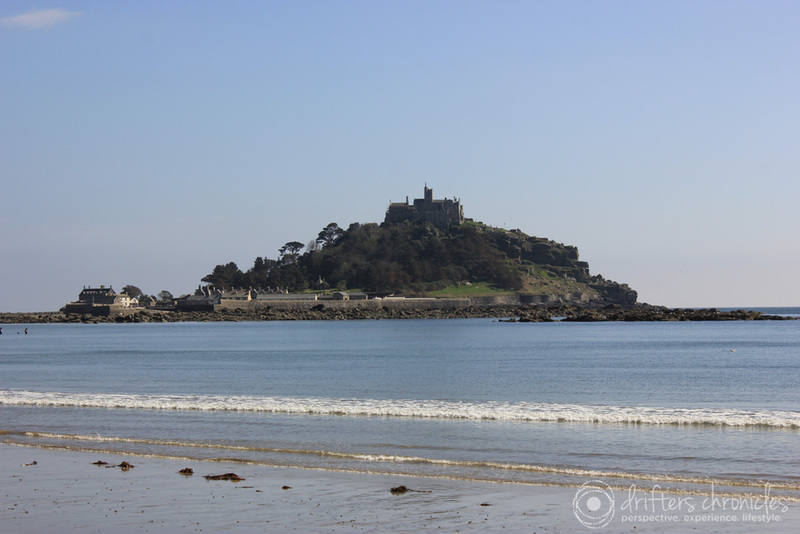 If you come during low tide you can walk across to the castle, if you come during high tide you have to take a boat across. As the tide comes in the stone footpath disappears under the water. The beautiful scenery of Ambleside in Lake District, England. 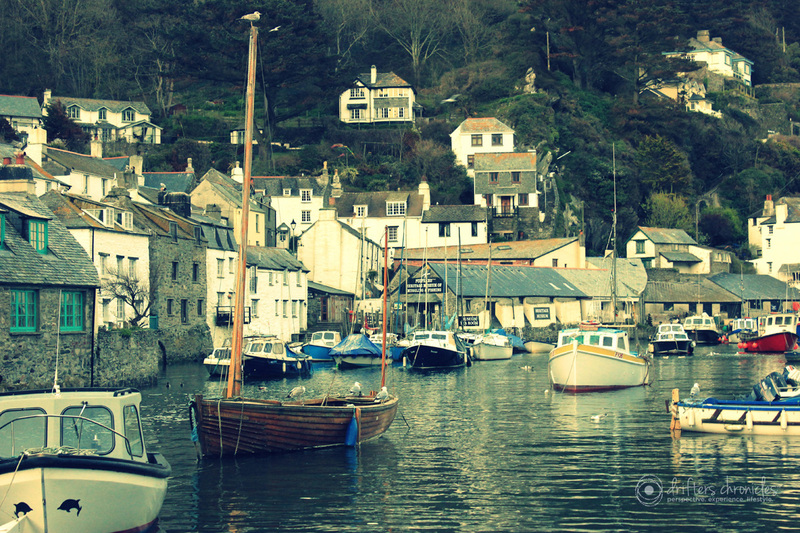 It is truly picturesque, rolling hills, calm waters, and friendly people. 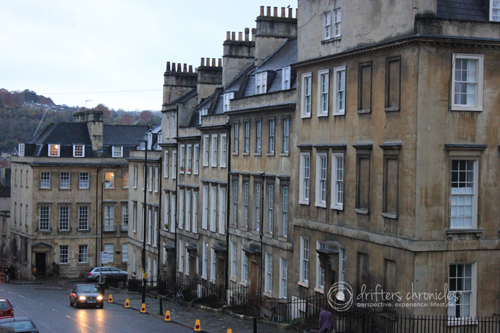 Both Andrew and I love small towns/villages in the countryside of England. It reminds me of fairy tales I read as a child. 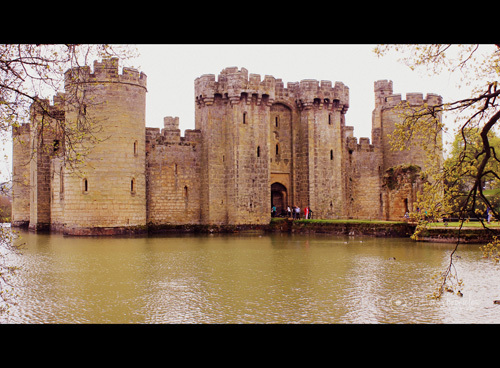 If there is one thing you will notice while visiting the United Kingdom….. Castles, Castles, and more Castles! I was reading an article last week that said there were over 700 castles in Whales alone. I was baffled by this, since I’ve only seen a small fraction of them.